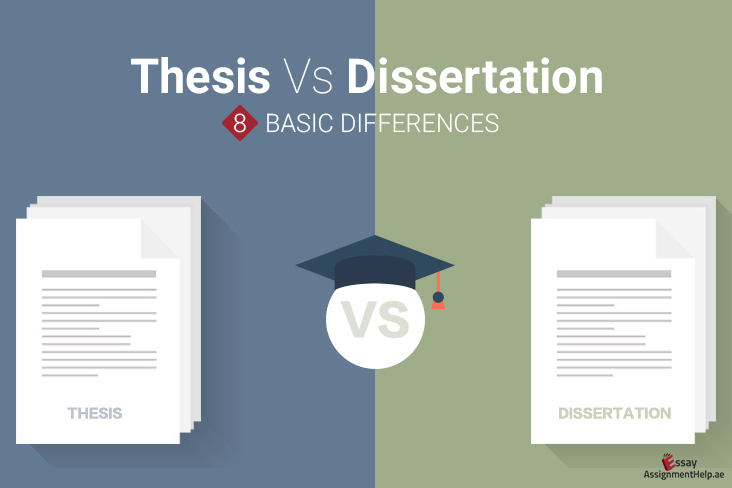 You may have heard that dissertation and thesis are almost similar to each other, and according to some people, thesis and dissertation are same with no major differences at all. While the notion is partially true, there are certain features and unique points that create some difference between the two. Without understanding the basics of thesis and dissertation and on what grounds do they actually differ, one cannot come up with technically accurate works. Thus, a bit of knowledge and accumulation of certain facts and feature associated with dissertation and thesis is always helpful. Here’s what you need to know in this context. It is to be noted that thesis takes lesser time to finish as that of the dissertation. A dissertation is basically a lengthier version which is to be drafted on the basis of thoroughly conducted research, facts and figures. Hence, the length of the work and total time needed to finish the task increases end of the day. While thesis writing requires students to add hypothesis on the basis of the research conducted, a dissertation requires an individual to have a thorough knowledge of the derivations. These derivations are made during the time of research and to be effectively included in the conclusion. Thus, this particular feature tells us about the difference in researches conducted and how conclusions are drawn for each of the assignments. 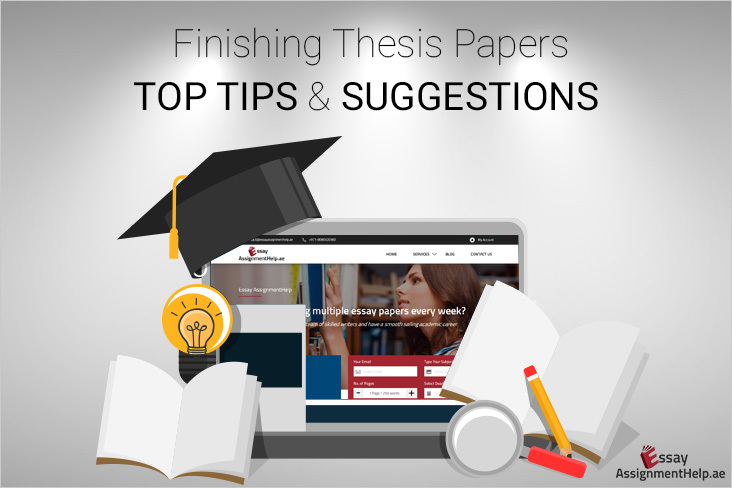 Generally, thesis papers are prepared and required for courses related to master’s degree. While on the other hand, dissertations are generally required to be drafted by students pursuing their doctorate degrees. But interestingly, it is just the opposite in Europe. Dissertation in Europe is meant for students pursuing master’s degree and thesis for the ones pursuing doctoral studies. Word length plays a crucial role when it comes to jotting down the basic differences between thesis and a dissertation. Writing approximately hundred pages is what precisely a thesis paper demands, while it’s a completely different story on the other side with dissertation demanding a much lengthier version of it. From presenting research detail to including every vital information related to the proposal and adding in-depth analytical content throughout the paper, the dissertation is more complex in nature. This, as a result, makes the word count almost twice the length of a thesis paper. 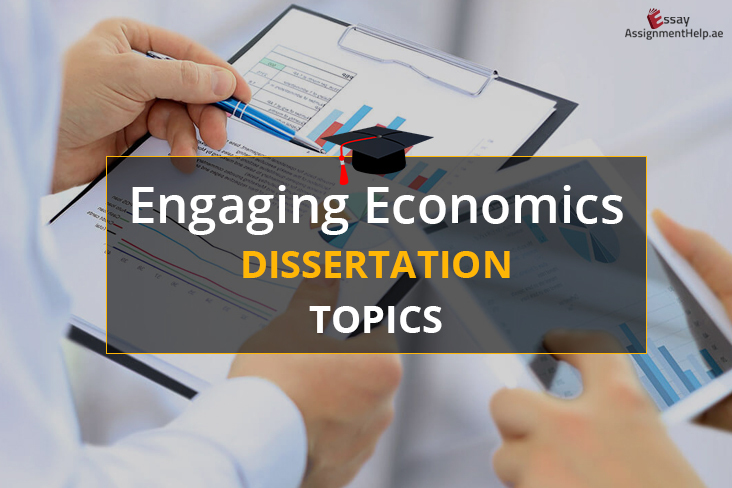 Talking of the data used by the researchers in thesis and dissertation, it is to be noted that in case of a dissertation, one can refer to an already existing data while supporting any particular argument in the paper. On the other hand, students are required to come up with completely new and 100% original data, based on research and derivations. In case of thesis paper writing, visiting places and experiencing ground realities in order to know, learn and incorporate the discoveries made is a must. While in case of dissertation writing, outdoor visits aren’t mandatory to collect evidence, facts and figures. So, we can also see a basic difference between the research methodologies that are incorporated in each of the exercises. 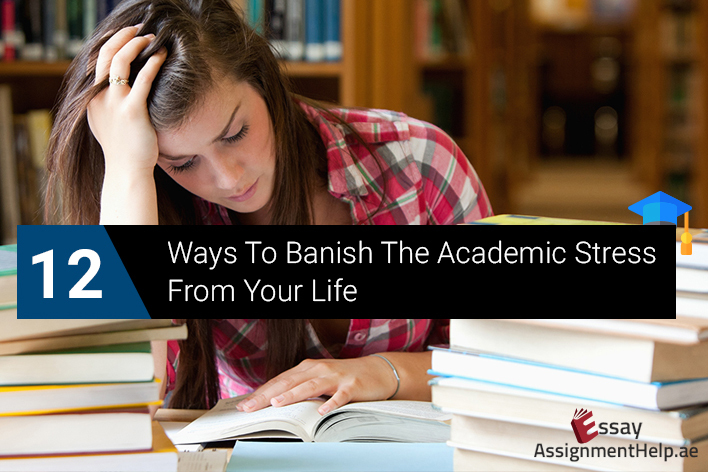 There’s also a difference between a thesis statement and dissertation statement. 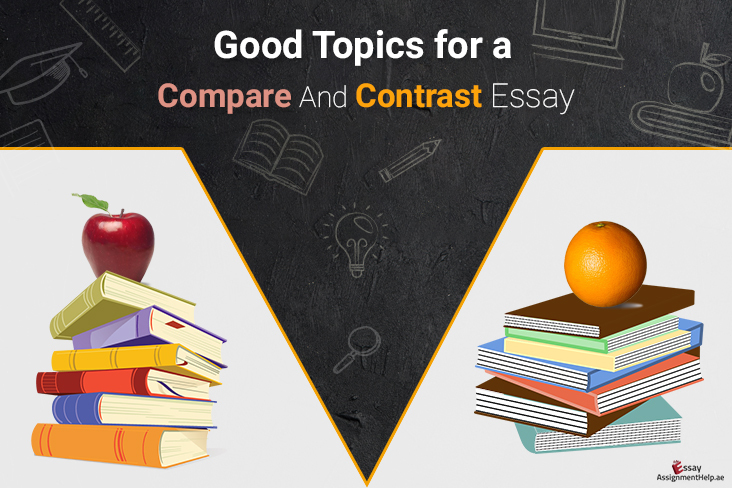 A thesis statement mainly depends on the primary argument. The purpose basically is to provide readers with a clear idea of the argument or a point being tried to prove in the paper. While in case of a dissertation, the statement is to be made only on the basis of original discoveries and by adding those derivations to the pre-existing work. 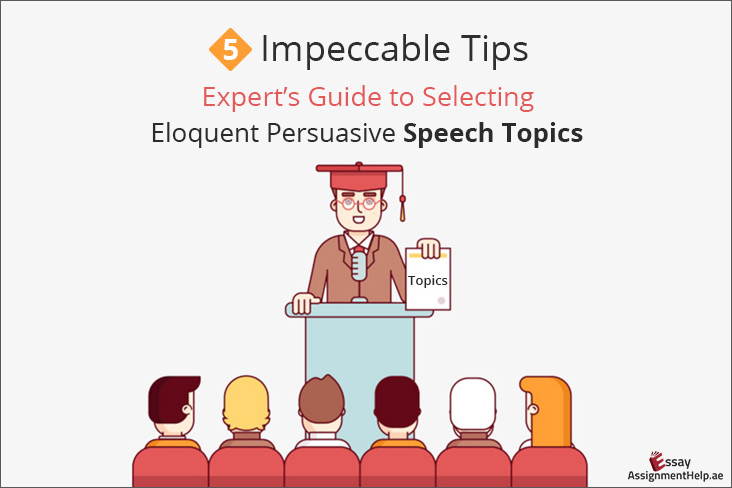 It is to be noted that dissertation is drafted with in-depth content and appears to be an academic book, whereas a thesis paper looks like a research work comprising original findings and the likes. As already talked about in one of the aforementioned points, there is a difference between the basics of dissertation and thesis writing, based on how the people of Europe and America treat the exercises. Interestingly, according to the Europeans, the dissertation is rather a small work with a lesser number of pages to be completed as compared to that of a thesis. They treat thesis papers as a lengthier version. Thus, according to the various norms and policies followed in countries across the globe, the basic difference between a thesis and a dissertation may vary; nevertheless, both of them are equally vital for students to be drafted carefully, and with precision. 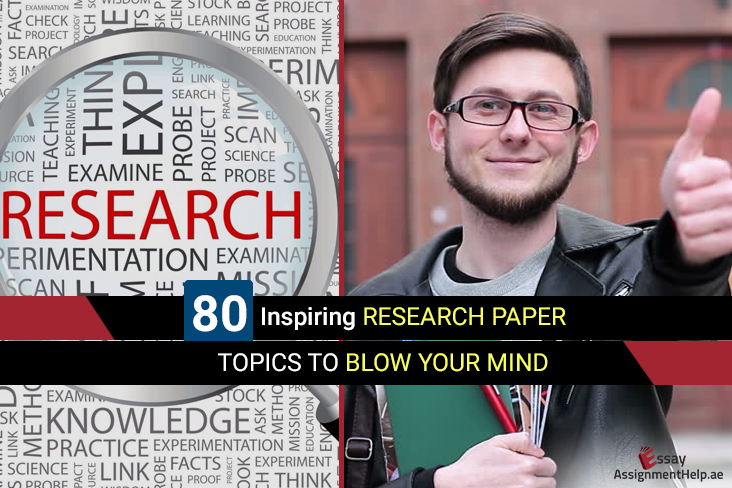 Are you really having a tough time struggling with complex thesis and dissertation? Well, here’s your one-stop solution readily available. 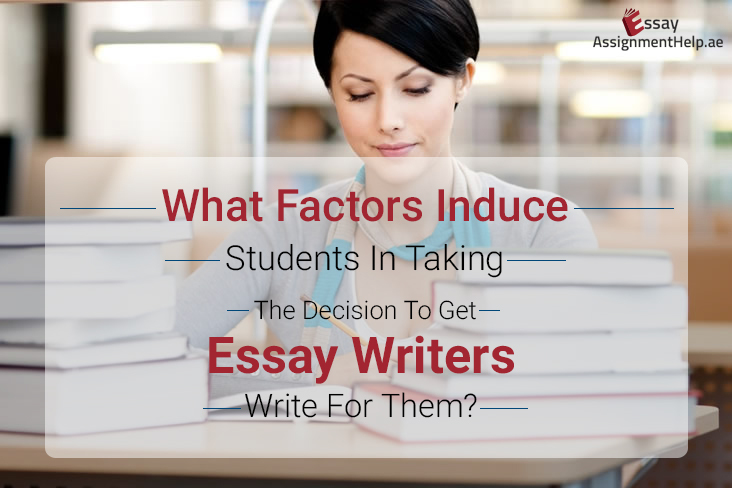 EssayAssignmenthelp.ae has some of the most diligent and focused writers available at work who help you with dissertation and thesis writing. If you are willing to seek online assistance and get in touch with writers who can ensure you top-notch paper end of the day, then feel free to contact our executives today. Specify your academic guidelines and allow the experts to work on the given touch with absolute perfection, and diligence. Our dissertation and thesis writing help service is more of a professional guidance along with comprehensive writing assistance that allows students to receive fully referenced, well cited and thoroughly researched paper on any topic assigned. 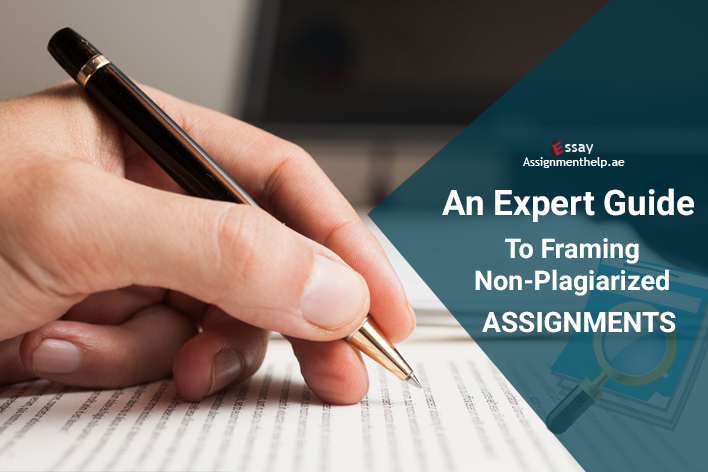 From coming up with a proper structure to ensuring thoroughly proofread and edited copies, our dissertation and thesis writing experts are absolutely dedicated to meeting every crucial aspect of assignment drafting with perfection. And in addition to ensuring completely researched-based materials, our experts also give the assurance of sending the project before the deadline stated. Simply place your order with us now, and bring home excellently crafted papers with zero plagiarism issue, checked and confirmed by the best industry practitioners.